Want to get rid of chronic pains and keep a healthy body, stable emotions, and a calm mind? Our Gentle Yoga Class integrates gentle yoga practices and uses the essential methods of yoga - breath, relaxation, and meditation to keep your body healthy and improve common health conditions. 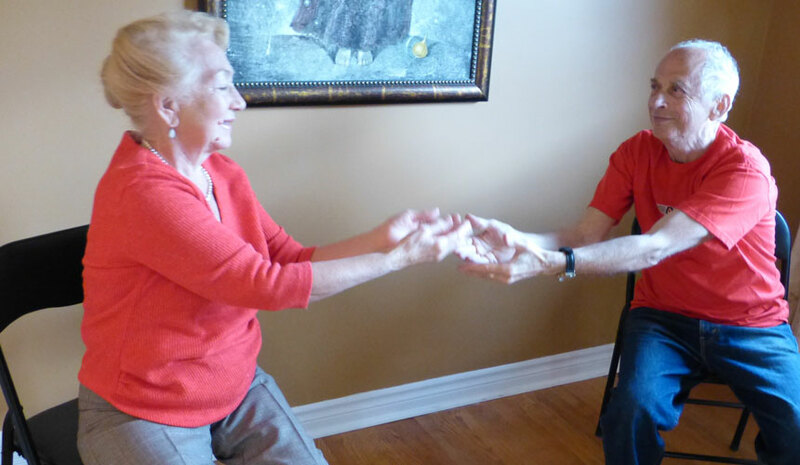 Do you have limited mobility due to age, traumas or health conditions, but you like to dance? Olga will lead you through a specially-designed chair yoga dance class that will stretch your every muscle, relax your every joint, and bring you energy and vitality. The magic of yoga, music, and movement will nourish your heart, letting you experience inner joy. Do you feel young at heart, but slightly older in other places? 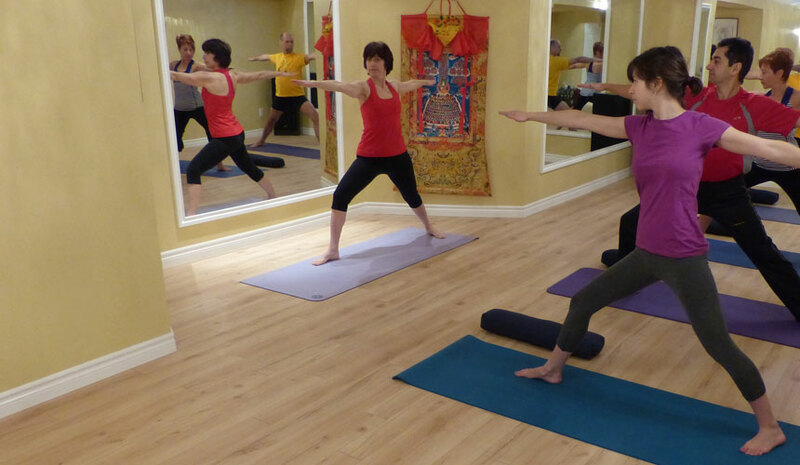 Our Gentle Yoga for Seniors classes are easy on bones and joints. They will help reduce aches and pains, improve balance, increase strength and flexibility, and bring more joy and energy to your life.